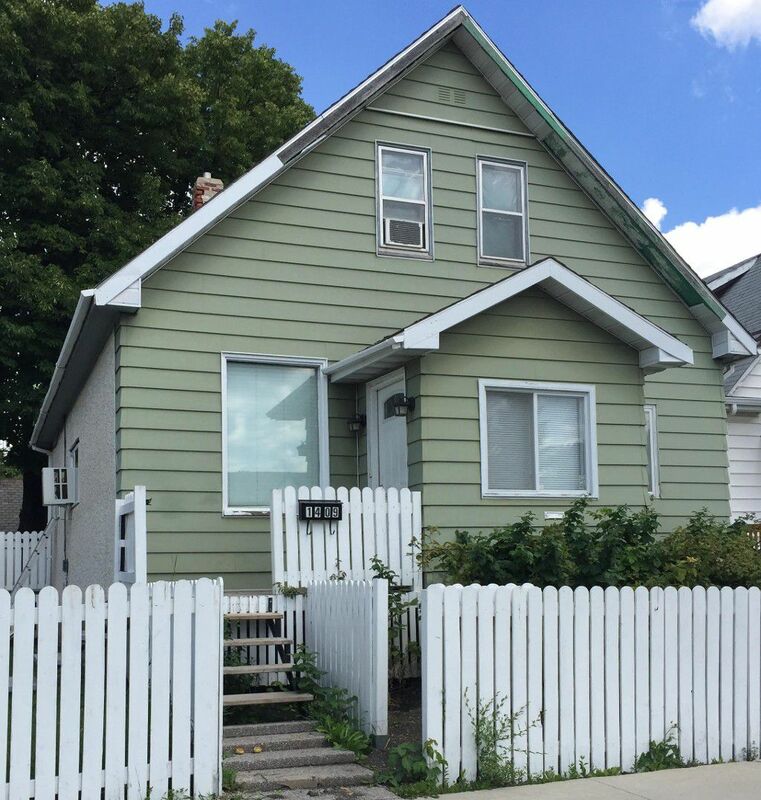 Cute 2-bedroom starter home in Weston with 2 baths and a single detached garage. This 1.5 storey home features a cozy living room, a dining room, and a kitchen with lots of cabinet space. The are 2 ample-sized bedrooms, and plenty of room for storage and for an office in the basement. Outside is a deck, perfect for summer BBQ. Close to all amenities, this is an excellent home for those starting out. Note: Lot beside the house is not included in the sale. Rear parking will be completed by the seller so there will be space for vehicles.